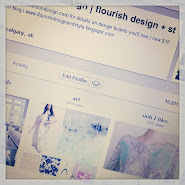 flourish design + style: My Gallery Wall $10 art in House Beautiful.. pinch me!! 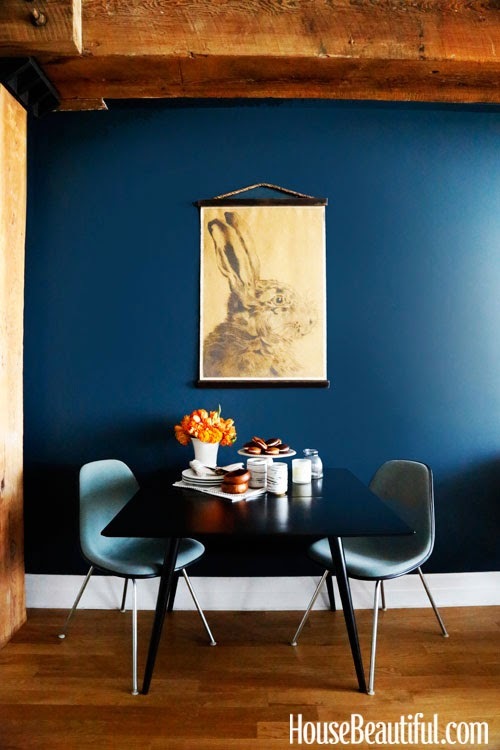 My Gallery Wall $10 art in House Beautiful.. pinch me!! 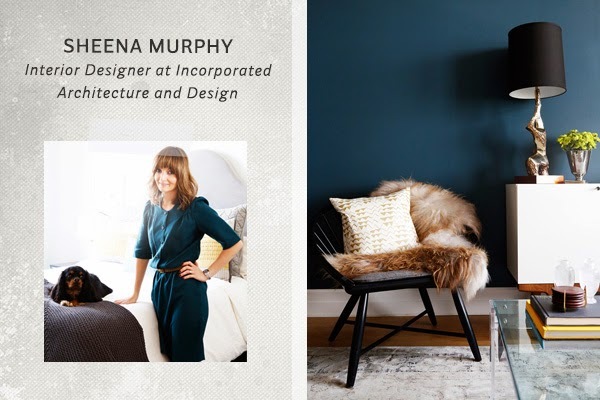 I came home from California to the best message this morning... Sheena Murphy's ( crazy talented interior designer! ) 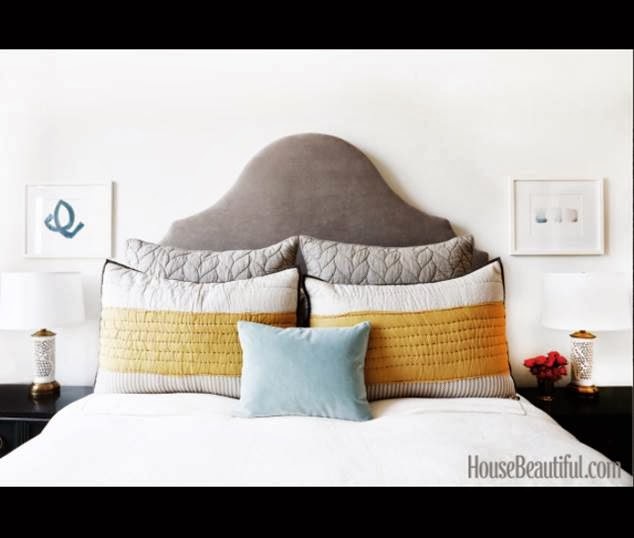 home was featured on House Beautiful and her home tour includes some of my Gallery Wall pieces! Eek!! 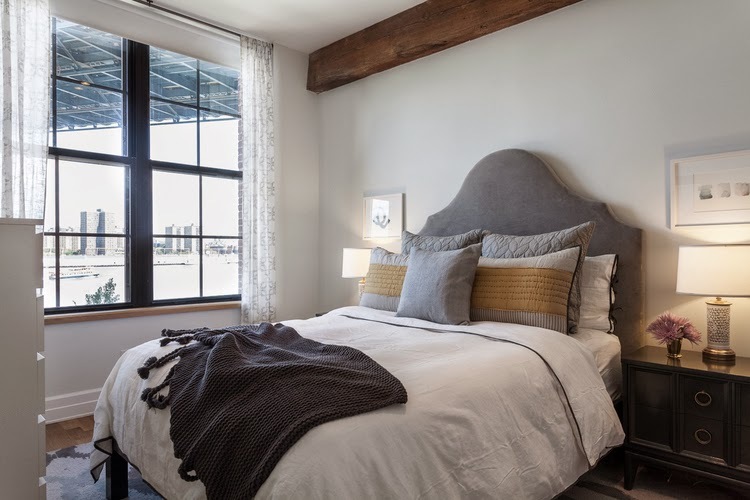 Have a look at her beautiful home in the article here :: it's stunning..
That is awesome!! Congratulations! I have one of your prints in my office at work and people ask me about it all the time. So happy for you! So very cool, and so well deserved!! !